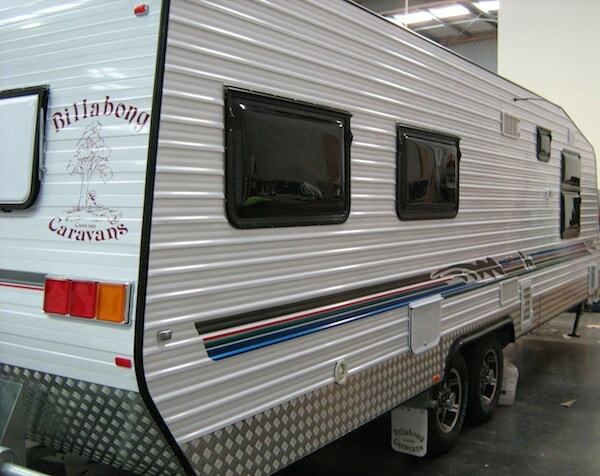 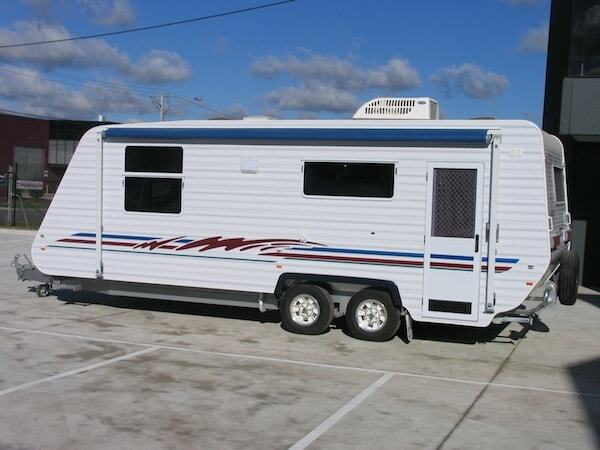 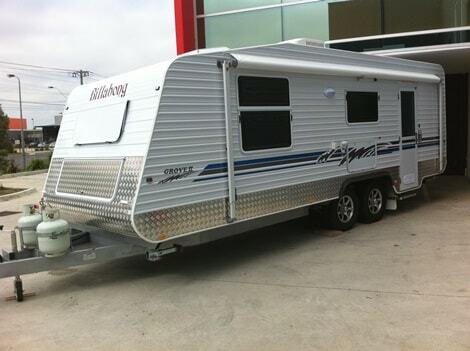 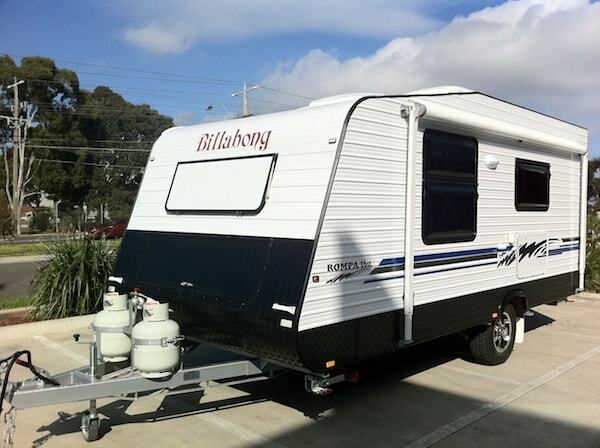 Billabong Custom Caravans employ craftsmen who have been in the caravan building industry for many years. 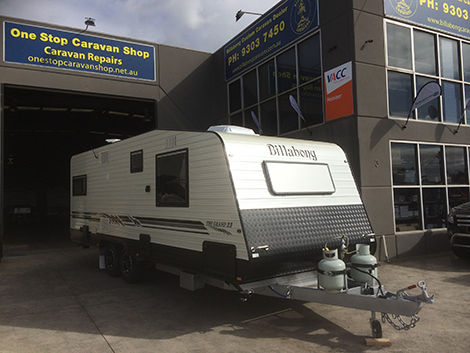 These craftsmen have worked at many different caravan manufacturers and have experience in many different techniques of caravan production. 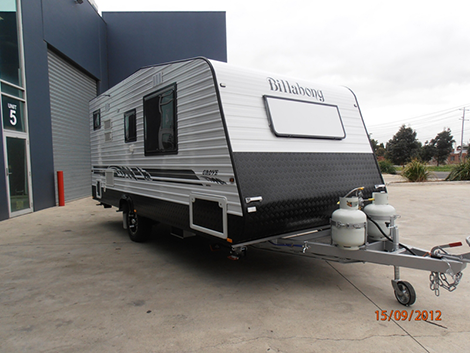 Billabong Custom Caravans have bought this knowledge and experience together to produce a product that is amongst the best on the market. 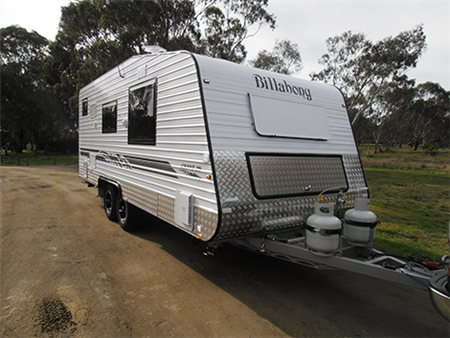 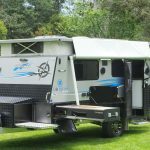 Billabong handcrafted caravans are built tough for the rugged Australian conditions and have all the style and creature comforts you would expect to see in such a high quality caravan. 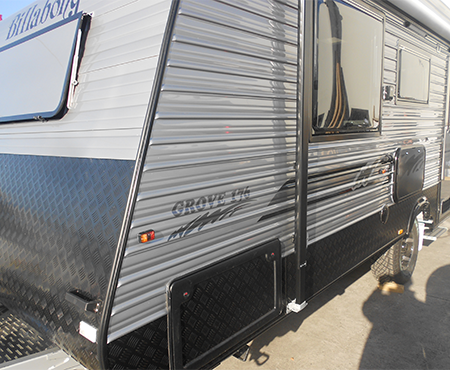 Each caravan is individually handcrafted with only the highest grade materials available. 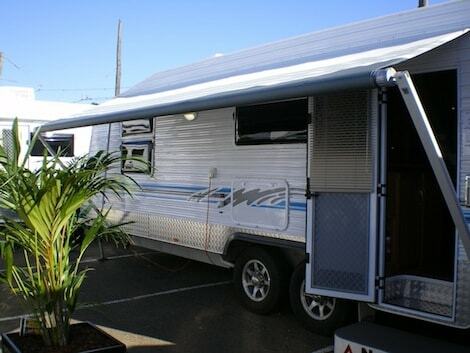 Incorporate only the latest technology and appliances. 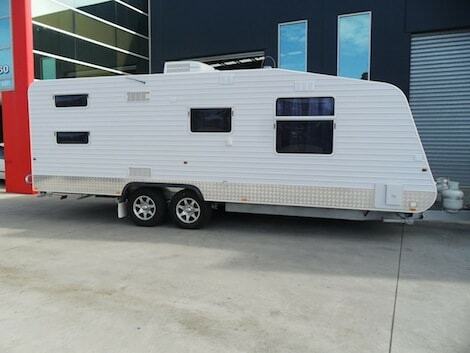 More energy efficient, safer, user friendly, with exceptional attention to detail. 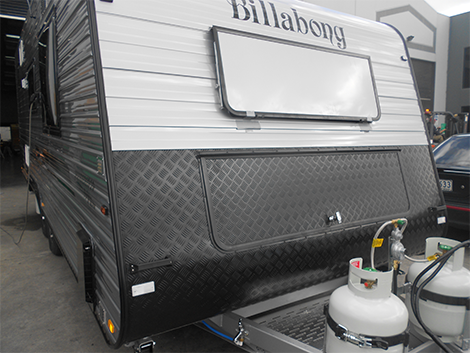 Quality controlled at all stages of the building process & once completed, ensuring each van is faultless when it leaves the factory. 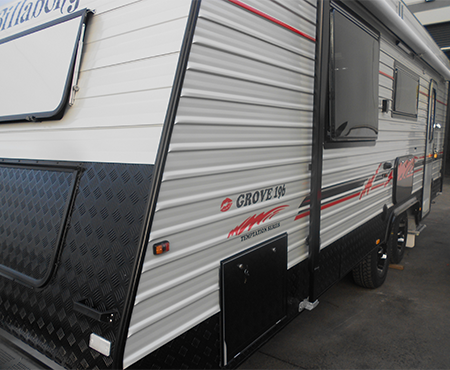 Huge range available including; vans, pop tops, family vans, off road vans and luxurious full ensuite vans. 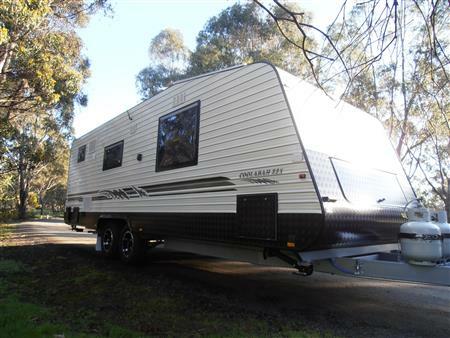 Vans come in a range of sizes from basic 15′, single axle lightweight vans to luxurious triple-axle 30′, with a great range of floor plans. 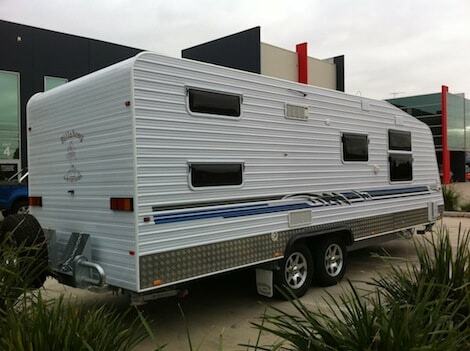 Vans can also be custom built to your own specifications. 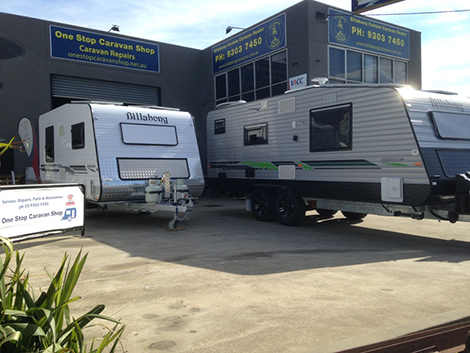 New innovative ideas incorporating an extensive range of the latest appliances, fabrics, colours and finishes.